The Summit Details – North American Baptists, Inc.
Ric Olsen: Ric has a B.A. in Bible & Theology from Moody Bible Institute in Chicago, IL, and a Masters in Theology from Fuller Theological Seminary in Pasadena, CA. Ric served as a missionary in Europe before returning to Southern California where, in 2008 he planted The Beacon, a congregation in Orange as a “six-day Church”: what’s most important is how we live Monday thru Saturday. In addition to being senior pastor of The Beacon, Ric is a chaplain with the Orange City Fire Department. He and Carolyn have been married nineteen years and have two children. He loves the Body of Christ in all its culturally dynamic color and vibrancy. 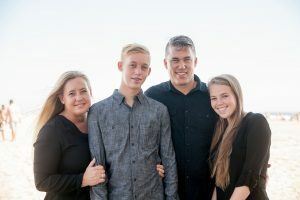 Ethan Rounds: A native San Diegan with a massive heart for friendship and people, Ethan was a student at Point Loma Nazarene University and is now serving as a youth worship director for The Church at Rancho Bernardo. He has a love for plants; his dog, Louie, and his fiancée, Sabrina. 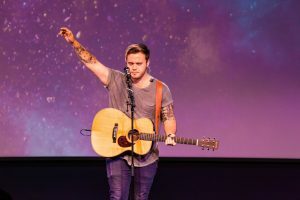 He enjoys playing banjo, serving in other worship experiences, and getting a good cup of coffee from any shop around town. 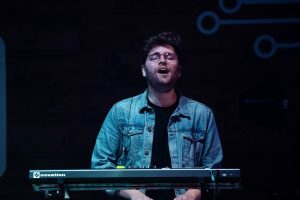 DJ Brennan: A musician born and raised in San Diego, DJ’s mission is to see the hearts of those who attend the church become more in tune with the reality of God in their everyday life. 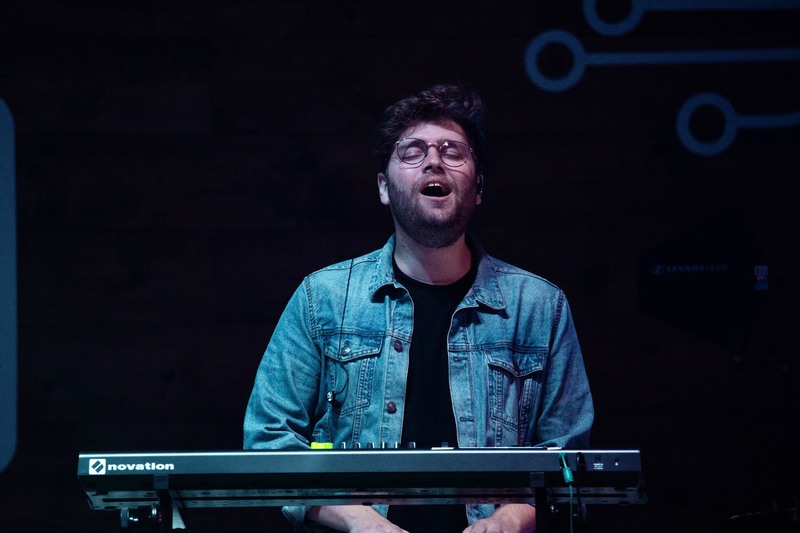 He currently serves as the worship pastor for The Church at Rancho Bernardo, while working on writing and recording new music to continue to see new life and creativity come out of San Diego. He is happily married to his childhood best friend and wife, Anna, with their little Chihuahua named Joe. Any day becomes the best day when they get to go out for Korean BBQ or walk on La Jolla shores.